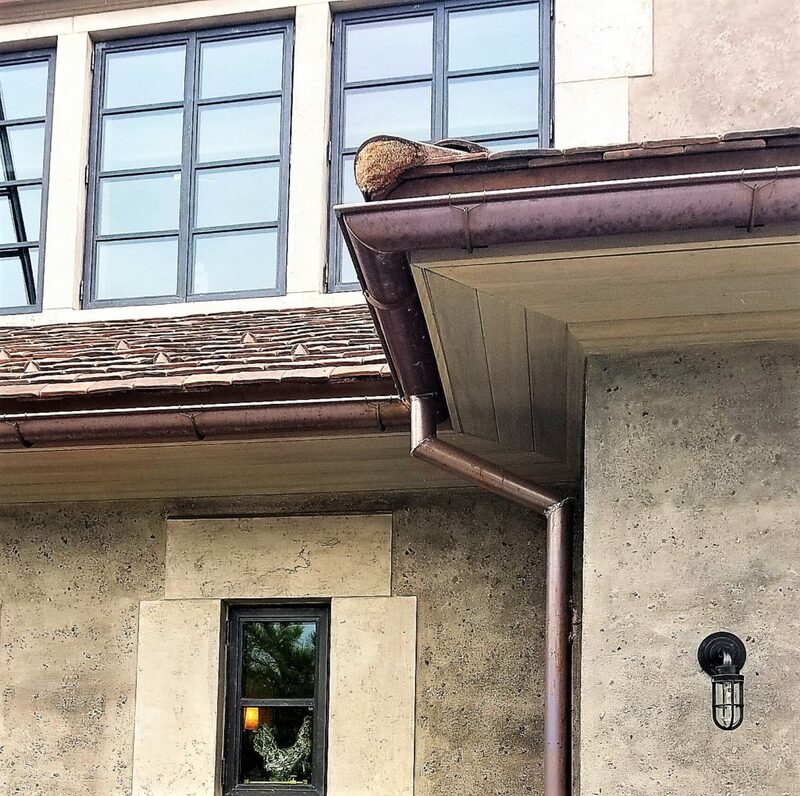 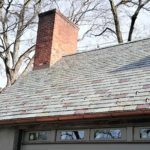 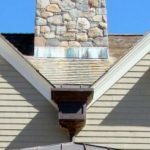 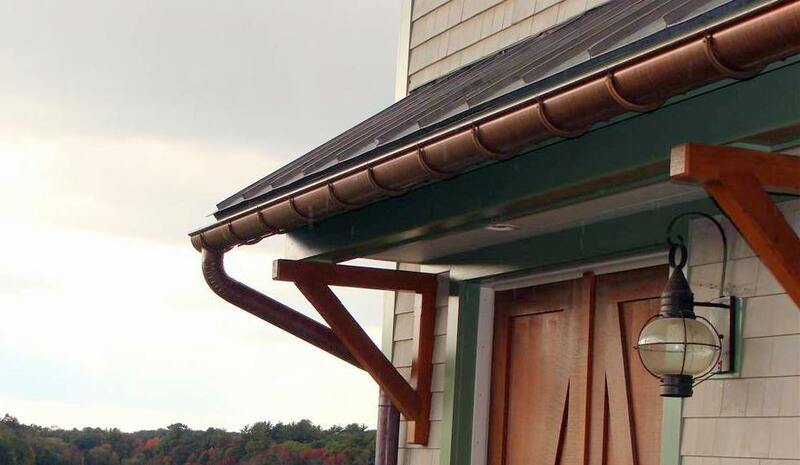 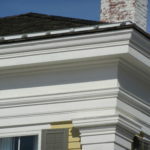 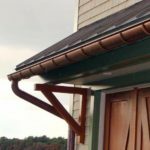 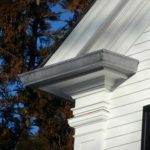 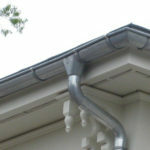 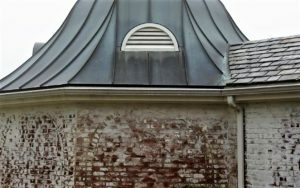 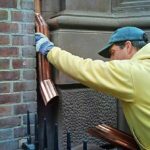 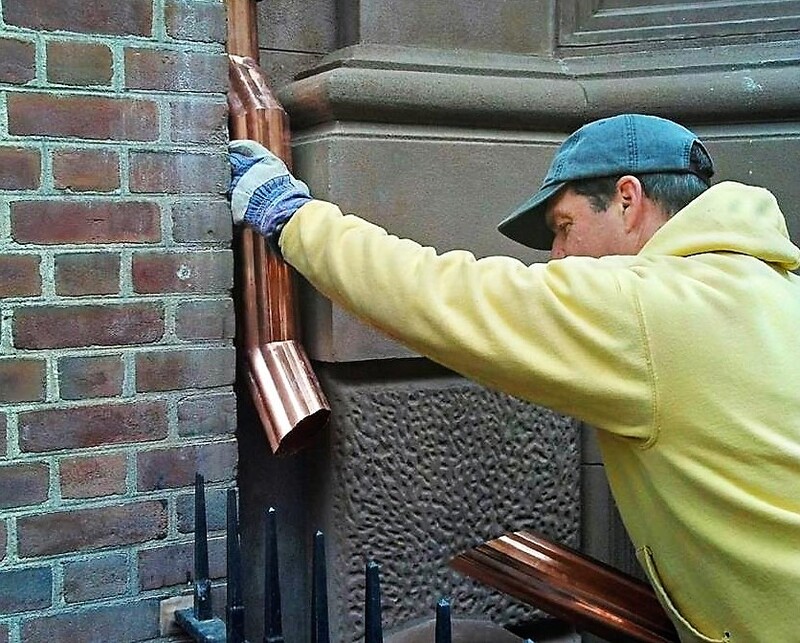 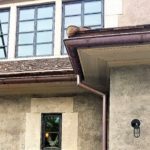 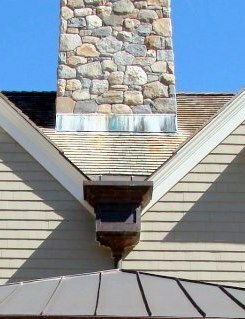 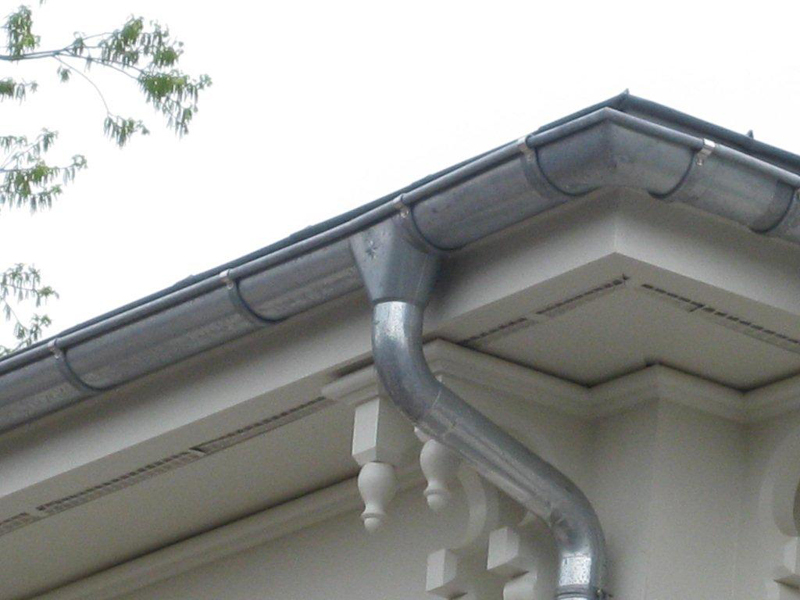 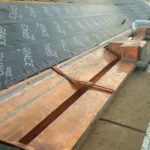 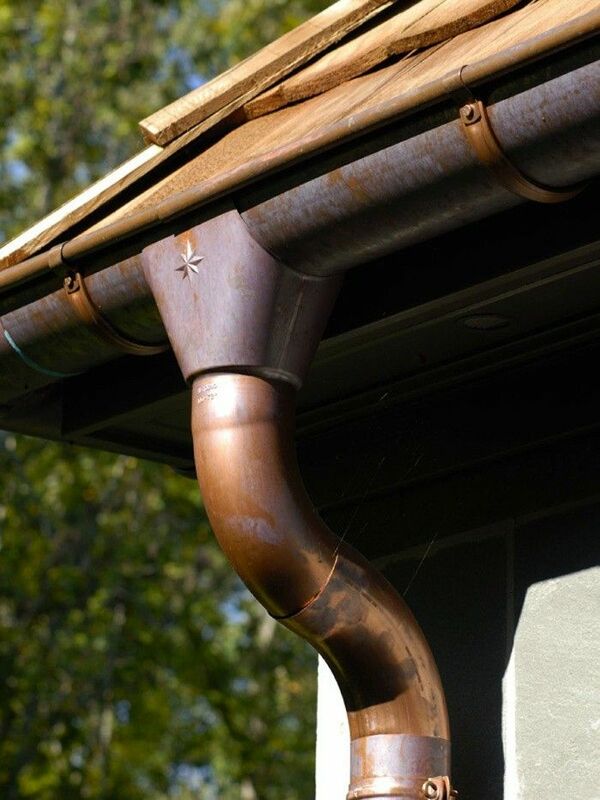 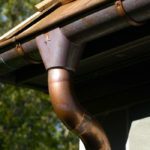 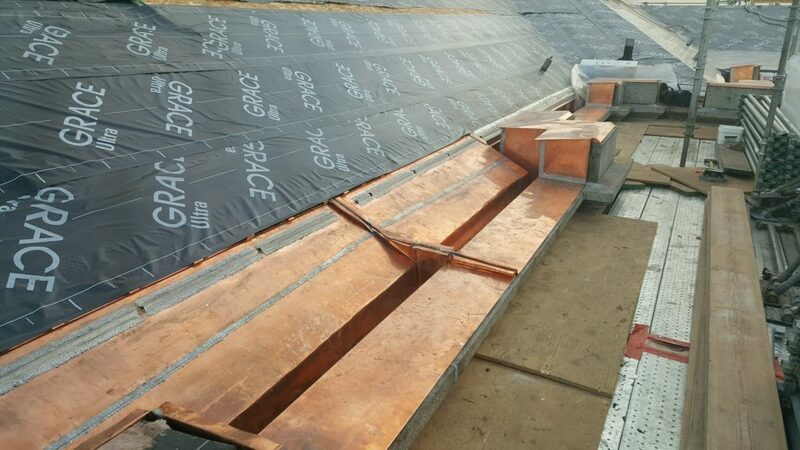 Slate & Copper Services specializes in the installation of premium copper gutter and downspout systems. 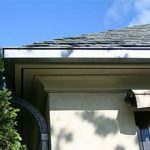 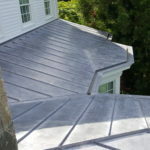 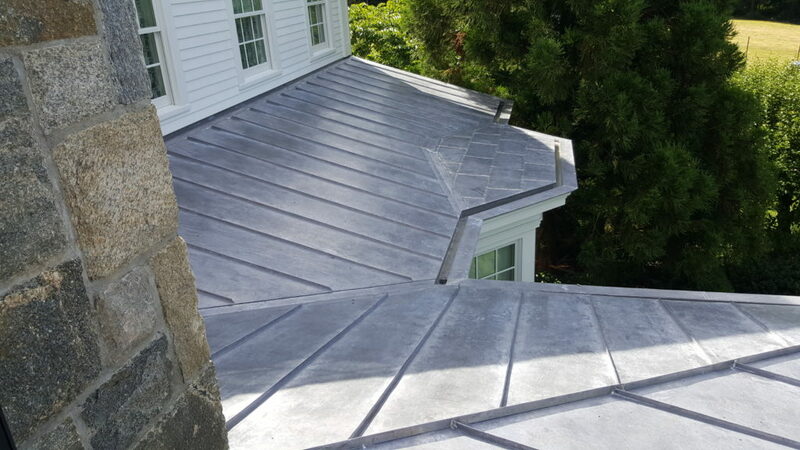 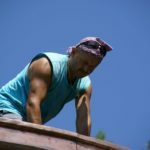 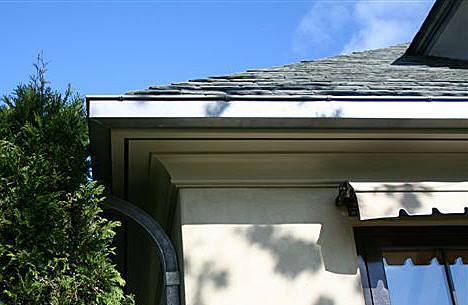 We have the expertise and capability to design, specify, and install a gutter system that will effectively handle the water run-off from your roof. 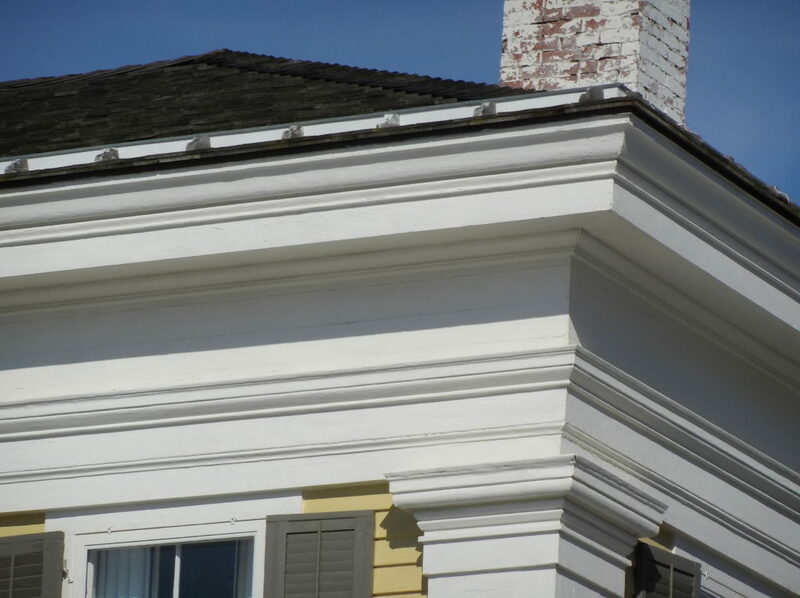 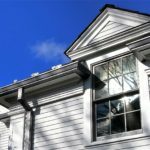 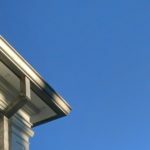 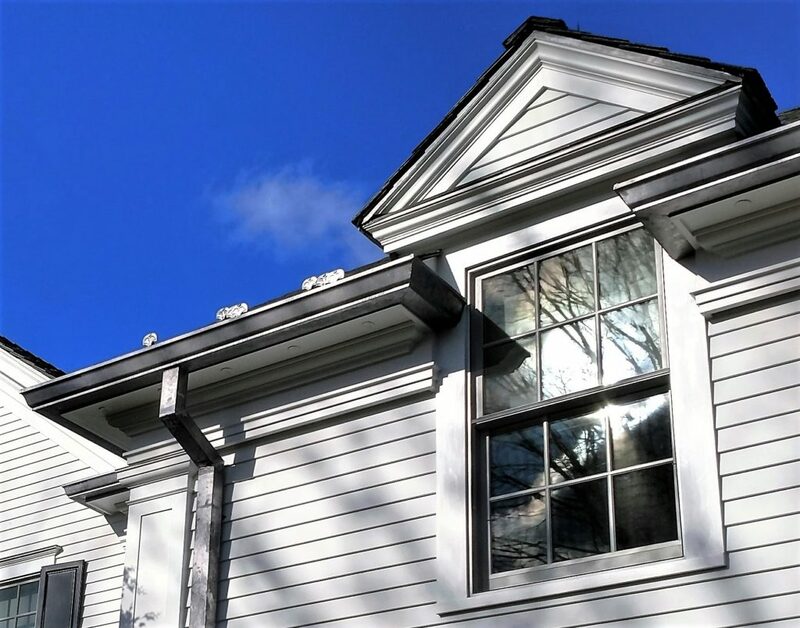 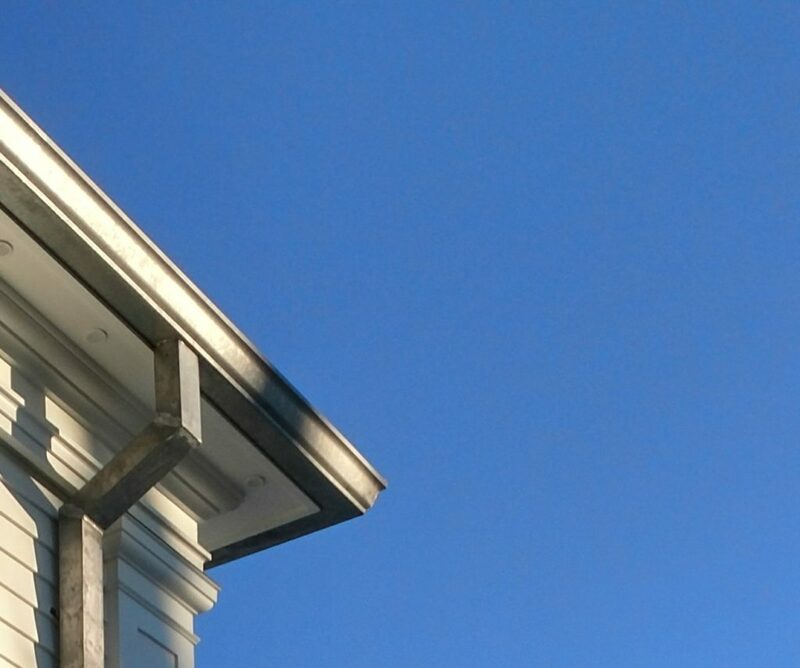 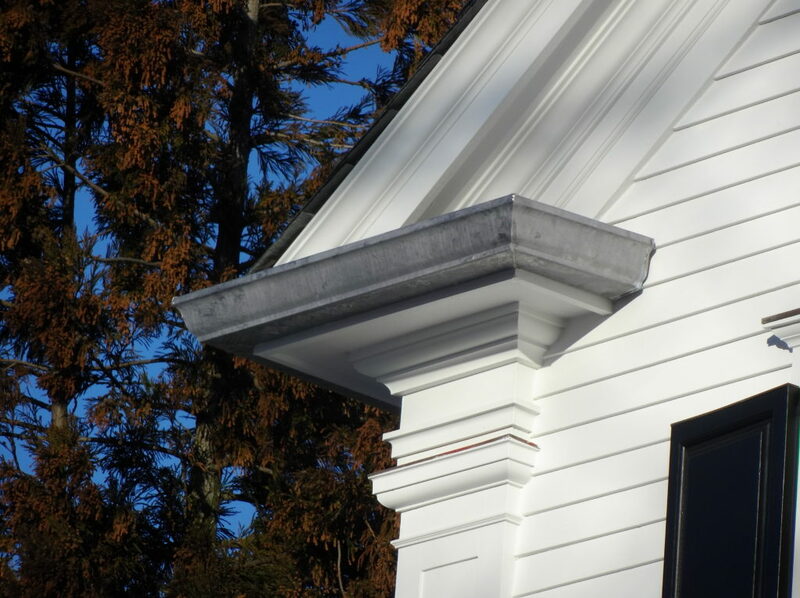 Since 1978, we’ve been installing high quality gutter systems that not only handle the many challenges of our New England weather, but positively contributes to the overall aesthetic of your home.